We are the organizers of SYLEBRATION, an event in memory of our dear brother and friend Sy Benlolo. 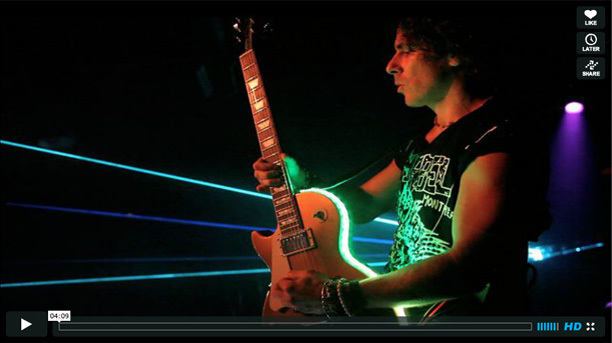 Tragically on April 13th, 2012, at the age of 40, Sy passed away in Acapulco, Mexico where he was working as a musician/guitarist. Sy lived an amazing life. Even though it was rather short, he lived his life doing what he loved most, being a musician. Sy was a kind soul. He always had a smile on his face. He always wanted to make people happy and was always full of life and energy. He would always go out of his way to make people feel special. Music has always been Sy's passion. He was a true talent and a musical genius. Sy played his music for audiences all over the world and his music touched the lives of many. In addition to his love for music, Sy adored children and played a positive and significant role in numerous children's lives. 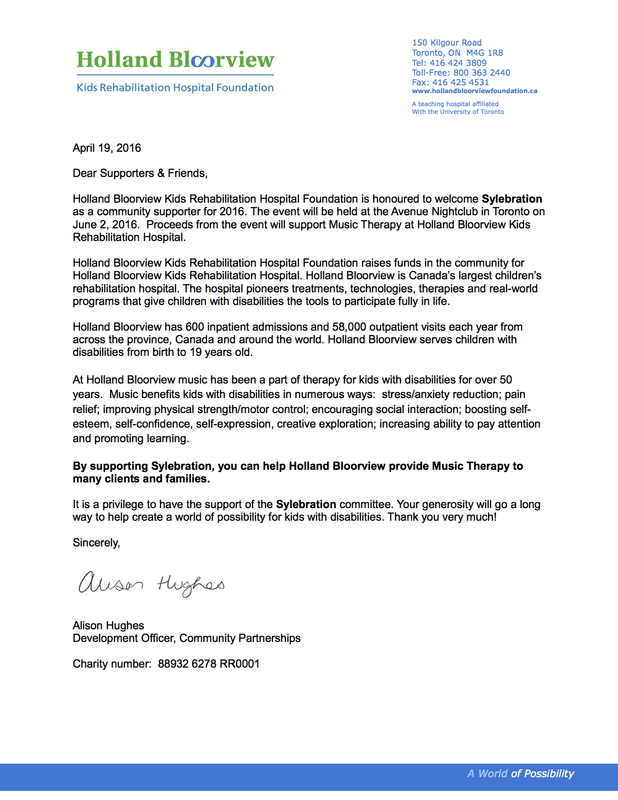 Because of his immense devotion to music and children, a tribute fund has been established in his memory to support the Music Therapy Program at The Holland Bloorview Hospital. Music therapy is used to promote the children's cognitive, social, physical and psychological health and wellbeing. Accredited music therapists use music and musical elements to encourage self-awareness, creative expression, communication and learning. The program also includes adapted music education. A child is able to learn to play an instrument from a variety of traditional and adapted instruments and innovative music technology. On Thursday June 2nd, 2016, we will be holding the fourth tribute concert in Sy's memory to raise money for the Music Therapy Program. The event will consist of live performances by talented musicians and DJs who have worked with Sy over the years.